Beautiful home - perfect location. 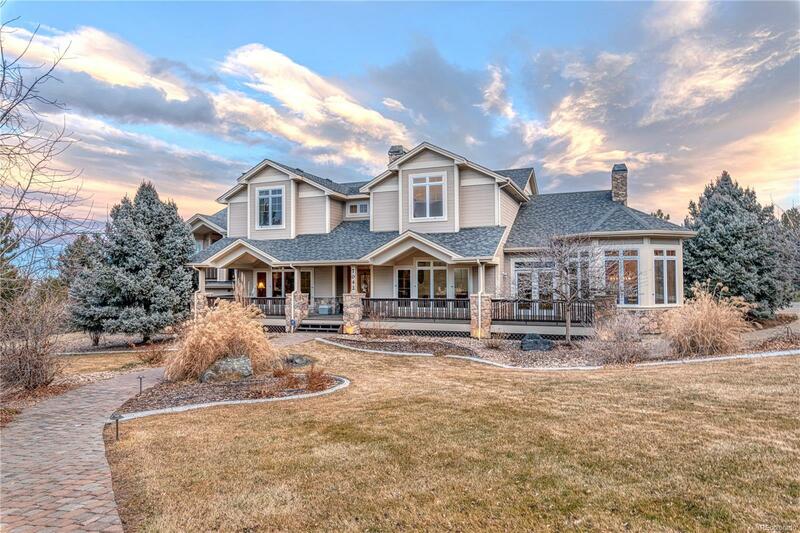 Tranquil setting in 1.45 acres yet minutes from the award winning schools and downtown Niwot. Enjoy the gourmet kitchen, open floor plan, peaceful great room. Stunning master suite with balcony and mountain views. Prepare to impress your guests and entertain in the fabulous newly update back yard with a gorgeous fireplace, two grills and stunning patio. Colorado living at it's finest.